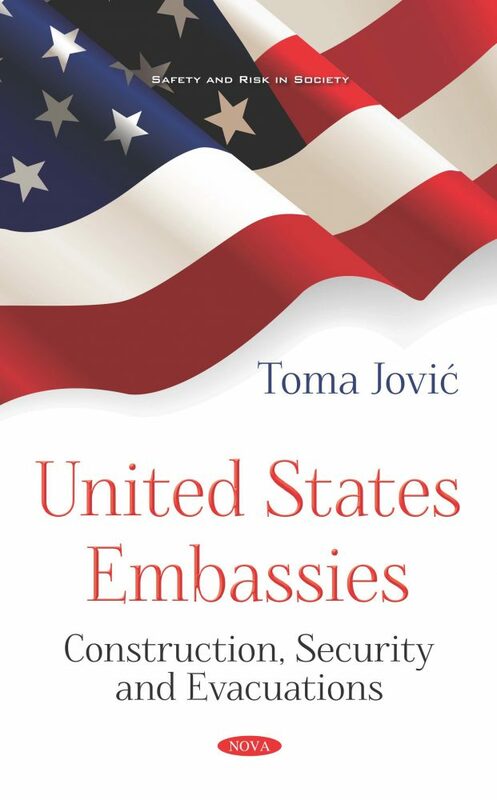 Following terrorist attacks against the U.S. embassy in Beirut, Lebanon, in 1983, the U.S. Department of State began an embassy construction program—known as the Inman program—to protect U.S. personnel. However, the U.S. Department of State completed only 24 of the 57 planned construction projects, in part due to poor planning, systemic weaknesses in program management, difficulties acquiring sites, schedule delays, cost increases, and subsequent funding limitations. Following the demise of the Inman program in the early 1990s, very few new construction projects were initiated until after the two 1998 embassy bombings in Africa. 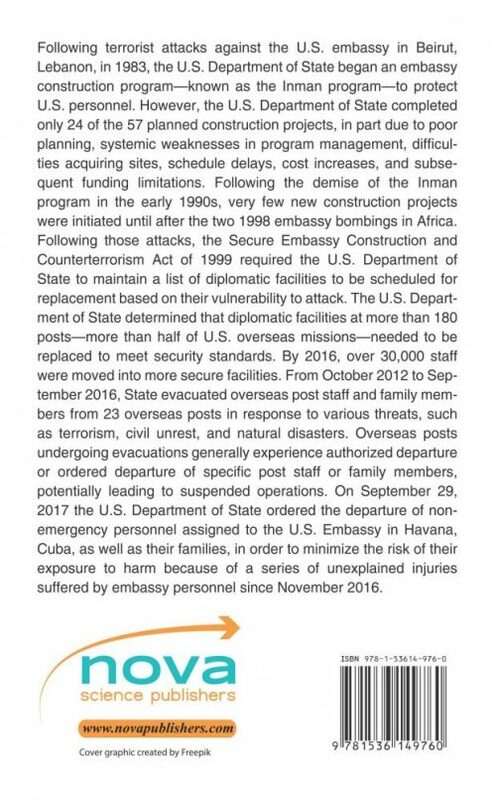 Following those attacks, the Secure Embassy Construction and Counterterrorism Act of 1999 required the U.S. Department of State to maintain a list of diplomatic facilities to be scheduled for replacement based on their vulnerability to attack. The U.S. Department of State determined that diplomatic facilities at more than 180 posts—more than half of U.S. overseas missions—needed to be replaced to meet security standards. By 2016, over 30,000 staff were moved into more secure facilities. From October 2012 to September 2016, State evacuated overseas post staff and family members from 23 overseas posts in response to various threats, such as terrorism, civil unrest, and natural disasters. Overseas posts undergoing evacuations generally experience authorized departure or ordered departure of specific post staff or family members, potentially leading to suspended operations. On September 29, 2017 the U.S. Department of State ordered the departure of nonemergency personnel assigned to the U.S. Embassy in Havana, Cuba, as well as their families, in order to minimize the risk of their exposure to harm because of a series of unexplained injuries suffered by embassy personnel since November 2016.